From Oxxford Clothes of Chicago, the phrase is given in latin, "Semper Servans Normam," or "Always keeping to the norm." Since 1916, they have stayed true to that cadence. 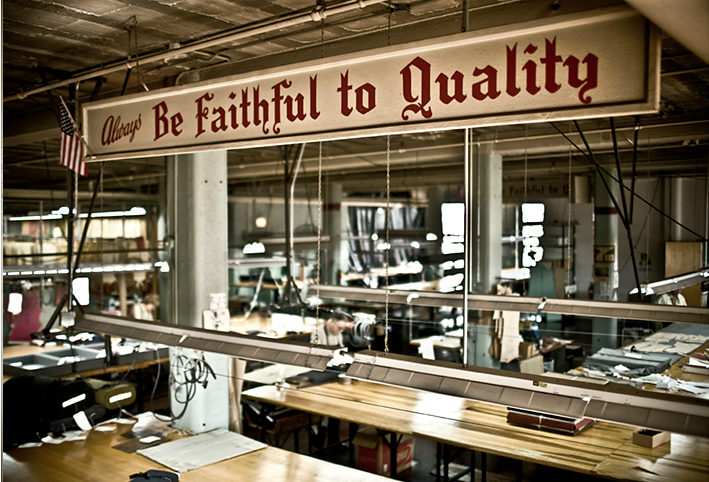 Year after year they have produced the highest quality goods, never compromising for profit or trends. Harvesting the highest craftsmanship and only utilizing the best of fabrics and materials, their products are impeccable. Now, as one of the few world-wide to make completely hand-made garments, they stand almost alone in U.S.
Our selection here at Utah Woolen Mills of Oxxford custom suits and sport coats is vast. We offer a range of seasonally unique products, including their luxury and lightweight fabrics. Your selection can vary between their wools, silks, cashmeres and tweeds, giving the variety any real wardrobe needs. 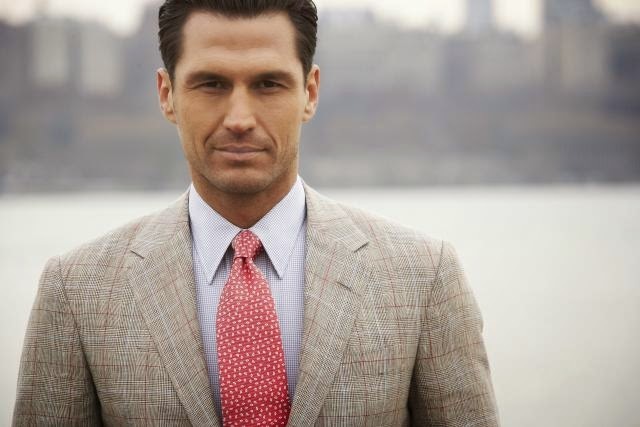 As a uniquely American product, Oxxford custom suits have been worn by very distinguished men. Walt Disney, Cary Grant, and Clark Gable are just a few who have enjoyed the great pleasure of being clothed in their bespoke suits. The brand has often be the outfitter to U.S. presidents throughout their long history. Where quality has never been questioned, and their legacy is here to stay, it is no surprise to hear Oxxford render their motto as, "always be faithful to quality."